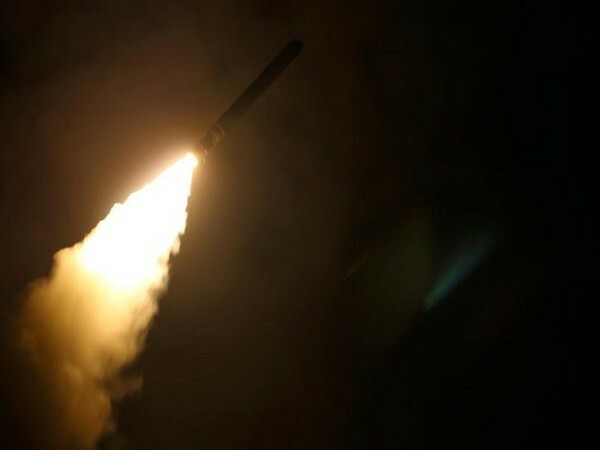 Eshkol [Israel], Mar 31 (ANI): At least five rockets were fired at Israel from Gaza Strip early Sunday, reports The Times of Israel. Tel Aviv [Israel], Mar 15 (ANI): The Israeli army on Thursday said that two rockets were fired into the country from Gaza, triggering rocket alerts in Tel Aviv. 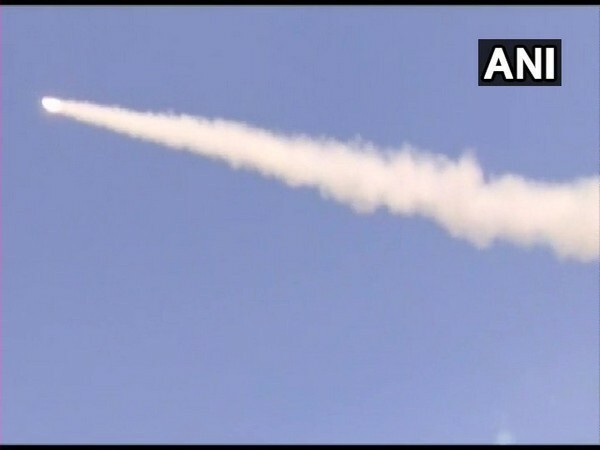 Pokharan (Rajasthan) [India], Mar 12 (ANI): India on Tuesday successfully carried out the third trial of Pinaka guided missile at Pokharan range. Shivamogga (Karnataka) [India], Feb 17 (ANI): A group of archaeologists on Sunday recovered a huge number of unexploded rockets dating back to the 18th century at Shivappa Nayaka Palace Museum situated on the bank of River Tunga. Sderot [Israel], Nov 13 (ANI): The Israeli army reported that over 300 rockets were fired from the Gaza Strip towards Israel on Monday, leaving 11 injured. Kabul [Afghanistan], August 27 (ANI): Fighter jets, either from Russia or Tajikistan, carried out airstrikes in Darqad district of Takhar province in north-eastern Afghanistan. Melbourne [Australia], May 29 (ANI): The Golden State Warriors booked their place in the NBA Finals for the fourth straight time after edging past the Houston Rockets 101-92 in the seventh game of the Western Conference finals at the Toyota Center on Tuesday. 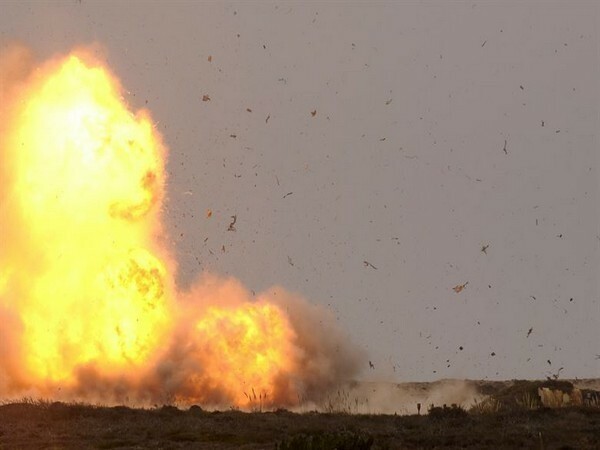 Agartala (Tripura) [India], Feb 5 (ANI): The Bangladesh elite force Rapid Action Battalion (RAB) has recovered 10 Chinese-made rockets, firearms among other arms and ammunition from a forest that lies close to the Tripura border.